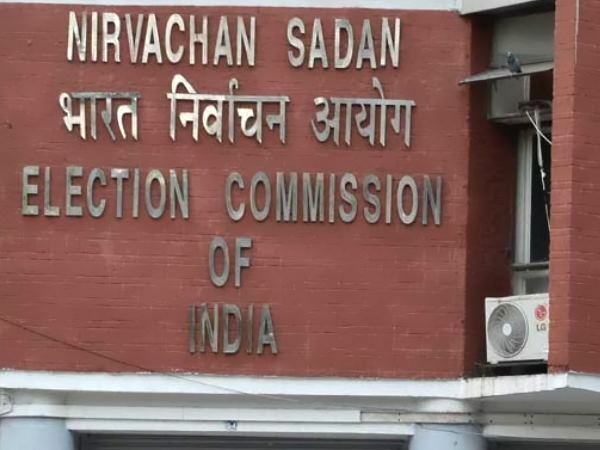 New Delhi, Apr 12: The Election Commission (EC) on Thursday issued a show-cause notice to to BSP supremo Mayawati for her appeal to Muslim voters and Uttar Pradesh Chief Minister Yogi Adityanath for his "Ali-Bajrang Bali" remark. BSP chief Mayawati and UP CM Adityanath. File Photo. The Chief Electoral Officer had sought a report from Saharanpur district administration on Bahujan Samaj Party chief Mayawati's speech during the joint Samajwadi Part (SP)-Bahujan Samaj Party (BSP)-Rashtriya Lok Dal (RLD) rally in Deoband. Chief Electoral Officer L Venkateshwarlu had received several complaints and he sought a report from the district administration on the issue. The commission, in its notice to Mayawati, said prima facie it is of the opinion that the BSP chief has violated provisions of the model code of conduct. It also asked Mayawati to explain her stand regarding her statement. The EC said she should give an explanation within 24 hours of receiving the notice otherwise it would take its decision without making any further reference to her. During the rally on Sunday, Mayawati said the Congress was busy dividing the votes and cautioned the gathering to guard against any such attempt. "In western UP, where people of all communities live...in Saharanpur, Bareilly, where there is a huge Muslim population...I want to tell the Muslim community...don't divide your votes...give it to the BSP, SP and RLD alliance," she had said. Meanwhile, UP CM Adityanath had said that if Congress, SP, BSP had their trust in 'Ali', then BJP had faith in 'Bajrang Bali'. 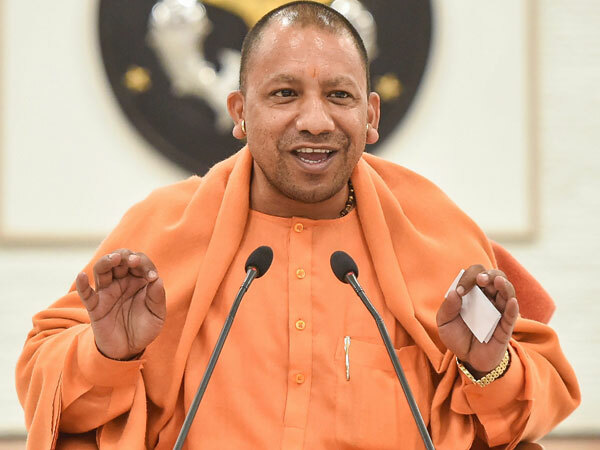 Adityanath, who was addressing a rally in Meerut, said that the Congress, BSP and SP were wooing the minority community as they knew supporters of Bajrang Bali won't spare them in the elections. "Agar Congress, SP, BSP ko 'Ali' par vishwaas hai toh humein bhi 'Bajrangbali' par vishwaas hai. Congress, BSP, SP knows the supporters of Bajrangbali won't spare them in the elections. That's why they are shouting 'Ali, Ali'," he had said. Finding him prima facie guilty of violating the model code of conduct, the commission had also asked him to respond by Friday evening.